I felt the judgmental eyes of my teammates, the ones who had been going strong, and here I am. The rookie. The one that ended our climb. That was story of my first attempt on Rainier in May of 2012. It was my first brush with what is an unfortunate, but necessary consequence of our work. Failure is what no-one likes to talk about. The stories people love are about the successes, not the “almost made it”. 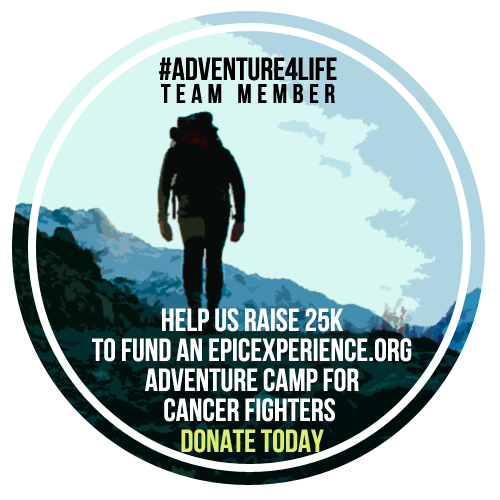 While we live to fight another day, those lost moments, those last steps, and those small factors that can make or break an objective will drive an adventurer mad with passion and wanting. We have to fail in order to move forward. While I love talking about majestic windswept summits, smiles from the top, and celebratory moments, I’m going to explore the other side. The stories that have to be heard. The failures. 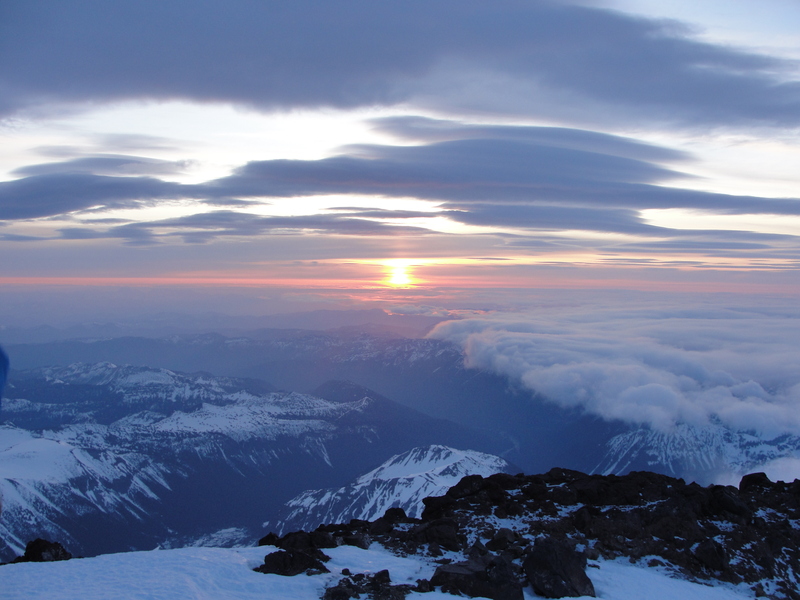 I would later learn that the clouds in this photo from Rainier 2012 are the same that would produce the storm we were caught in. 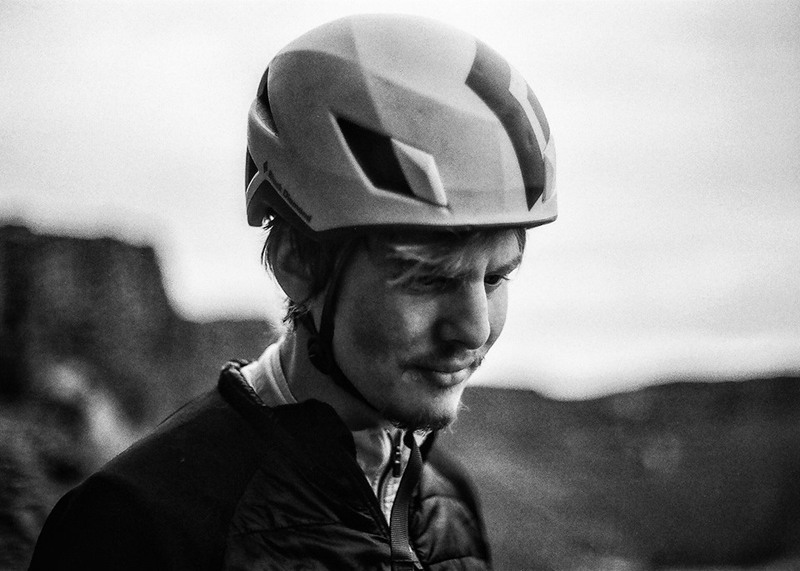 Dreaming up of a project, or an ambitious goal for the climbing season is an act of passion, and extreme desire. It’s a way of taking on a challenge in an innovative way, opening a new route, or pushing the boundaries of what we call exploration. The months of training, preparation, buying the gear, preparing the food, and ultimately seeing the mountain for the first time on the drive in, only ratchets the excitement. As I’m hiking in, I feel powerful and alive, taking in not only extraordinary panoramas of glaciated peaks, but pushing up the ice with ease and establishing camp. Excitement is contagious, but with an inflated and overconfident ego, it can be dangerous and misleading. The best climbers in the world didn’t earn that title because they were extraordinarily strong or because they were fearless. It’s because they had failed. Because they knew when was the moment to turn back from the summit, when to see that while conditions were okay in the ascent, it would turn to hell on the return trip. If there’s anything that I feel I’ve learned from a year in the mountains, it’s that adventure should be seen as a whole. Not as an objective, or a summit, or a singular moment, but as the moment in its entirety. 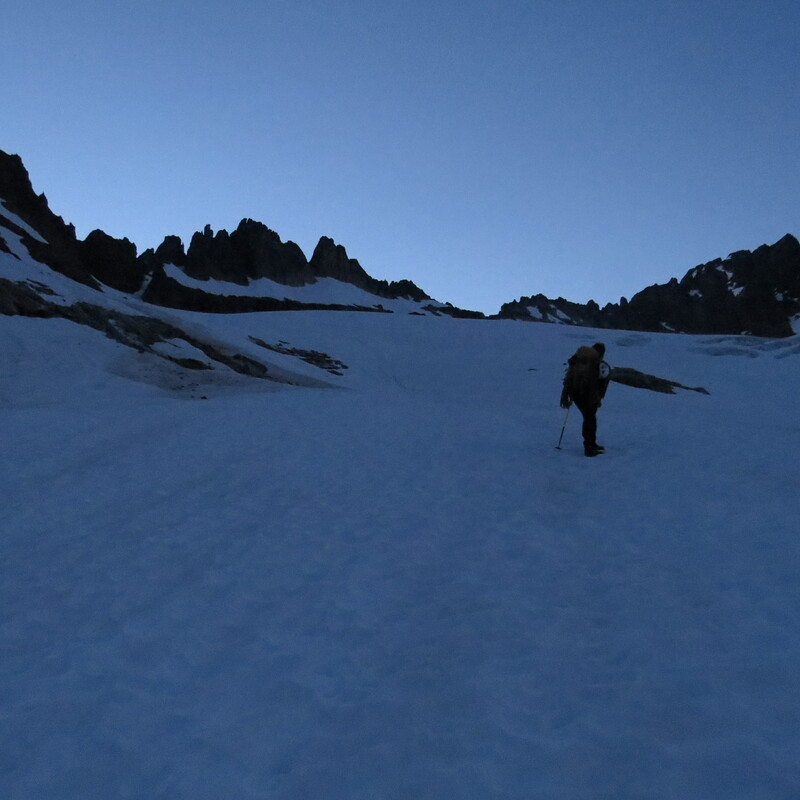 When I went to the North Cascades this past summer, a mistake on my part resulted on me losing my ice axe on the glacier (temporarily), and throwing off the timing, thus abandoning my second attempt on Forbidden Peak, and pushing us to climb a smaller but equally significant peak. Failure isn’t something to make us feel admonished or belittled. It’s a temporary setback that feeds hunger and passion for return and accomplishment. The failure is never conceiving a project, never embarking on an extraordinary journey, and turning away because it’s too high, too far, or too ambitious. It’s heartbreaking to stand on the summit ridge, look 200 feet in front of you and see the flags waving from the top. Just as it’s heartbreaking to see the storm clouds moving in much faster than expected. There is not one big decision made at the turnaround point, but hundreds upon hundreds of ‘micro-decisions’ each relating to the individual consequences of actions. A successful failure is finding the way to learn from these factors. I’ll think to myself: Did I train enough? Could I have started at an earlier time? Am I just unlucky and read the weather report wrong?, and I’ll take each of these experiences into preparing myself better for the next trip. I consider myself to be an ambitious climber. I like to be in places where there’s an adventure just to get to the base of the wall. Still I have to familiarize myself with this uncomfortable truth, that If I climb 10 peaks in a row, through circumstance and factors, I’ll summit maybe four of them. Each one begs the return, each fuels that hunger and that desire to succeed, and each leaves me ready and better prepared to fight another day. Takes a big man to pursue this type of adventure. Takes an even bigger man to admit “failure” and set his mind to improving his skills for the next go around. It’s always about trial and error. Just a constant improvement process. Thank you! It takes a lot to make the decision to turn around. I loved your article very well written.